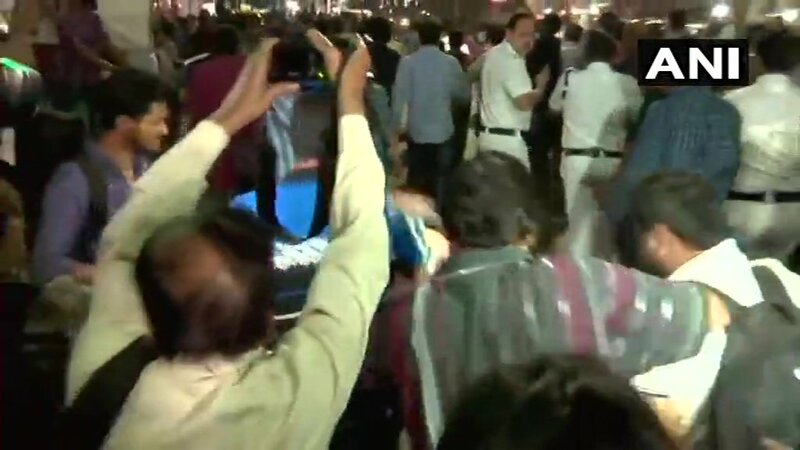 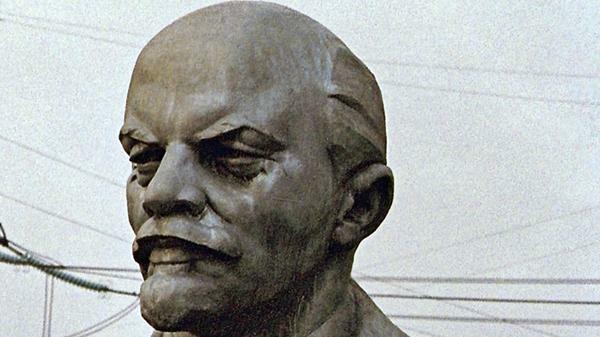 #Lenin statue toppled in Tripura: Is this vandalism justified? 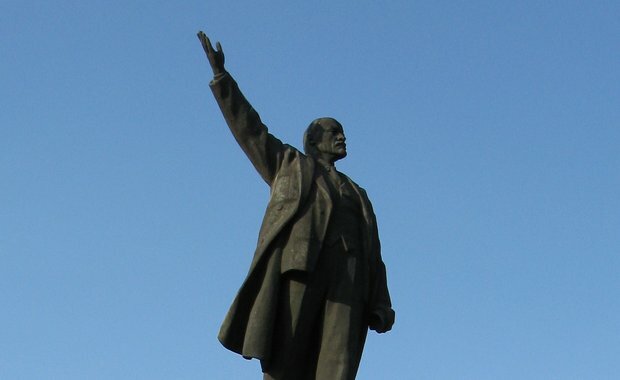 I would be surprised if some of the violent arsonists would know the difference between #Lenin and linen. 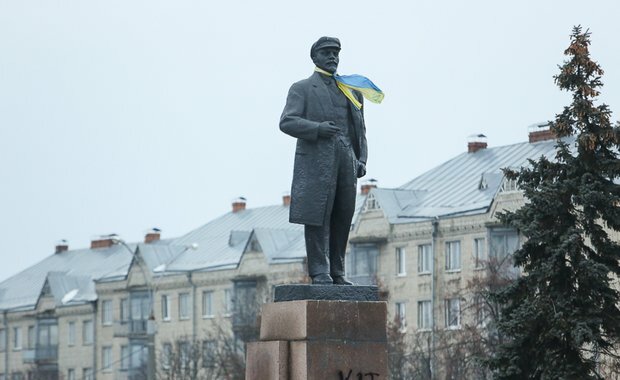 #Decommunisation in Western #Ukraine. 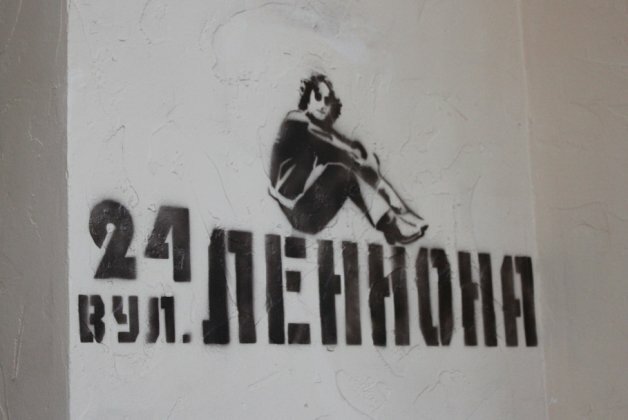 #Lenin street became Lennon street, in honour of John #Lennon. 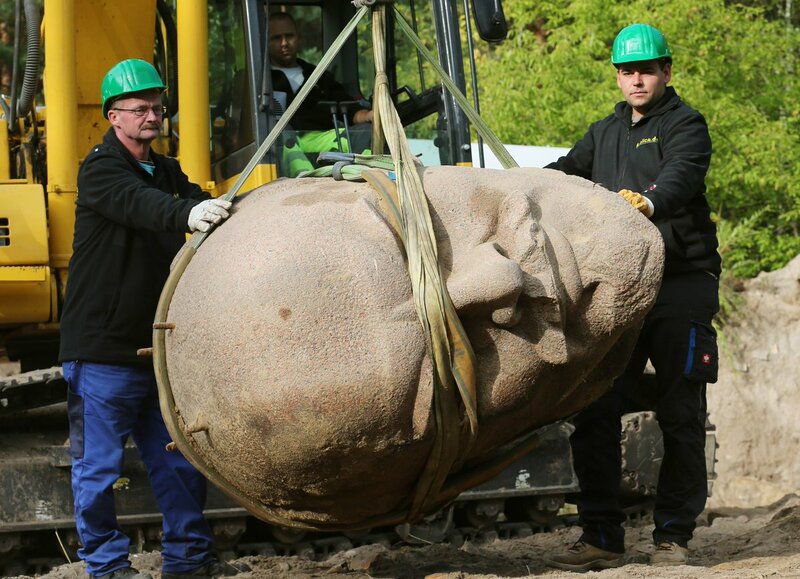 Good bye Lenin. 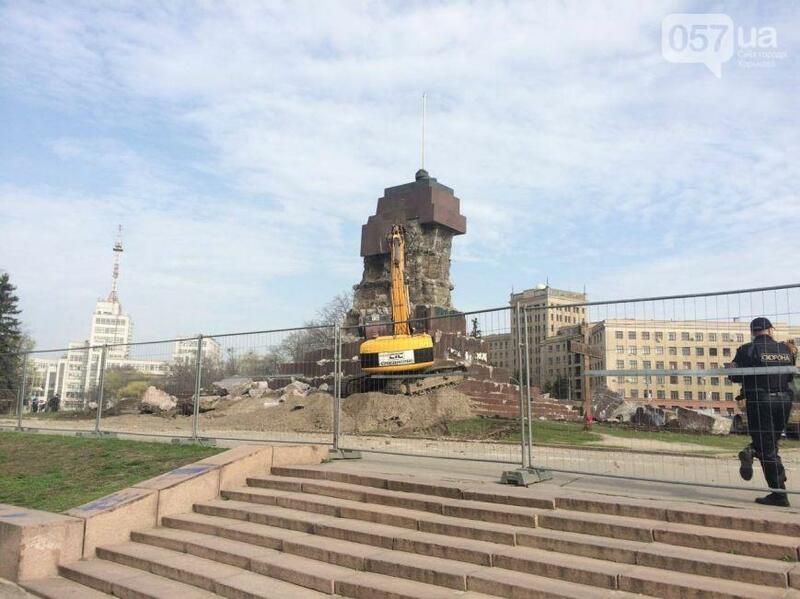 Kharkiv getting rid of Lenin monument leftovers. 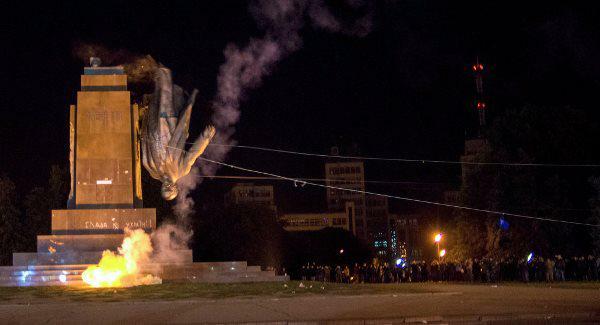 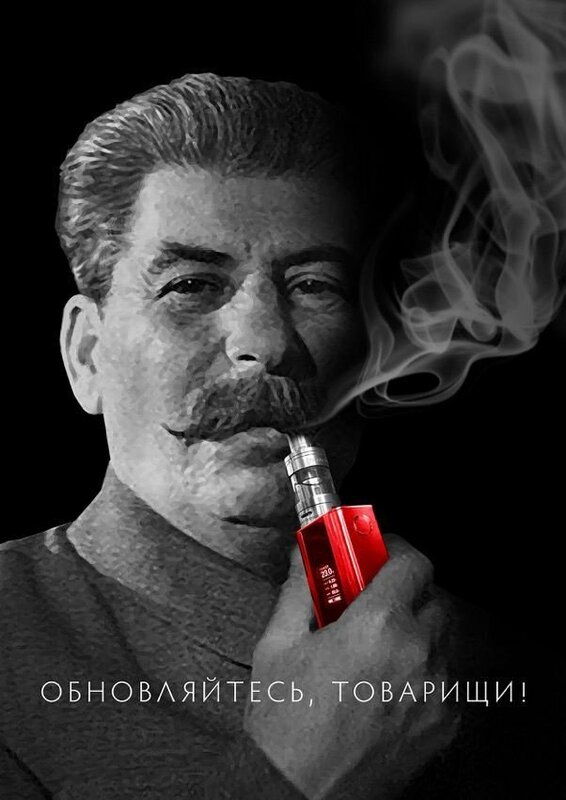 Echo of de-communisation in #Moscow. 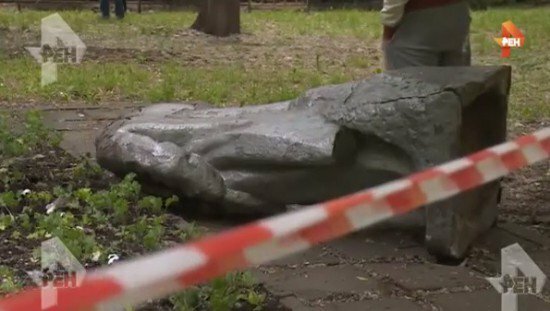 Somebody cut off the head of #Lenin monument in the center of Russian capital.